In Tanzania, families cannot afford to care for disabled children and will often abandon children who have different learning disabilities including those who are mentally and physically challenged. This project in Mwanza continues to help the community address its public health concerns with a focus on the special needs of the disabled in the parish. 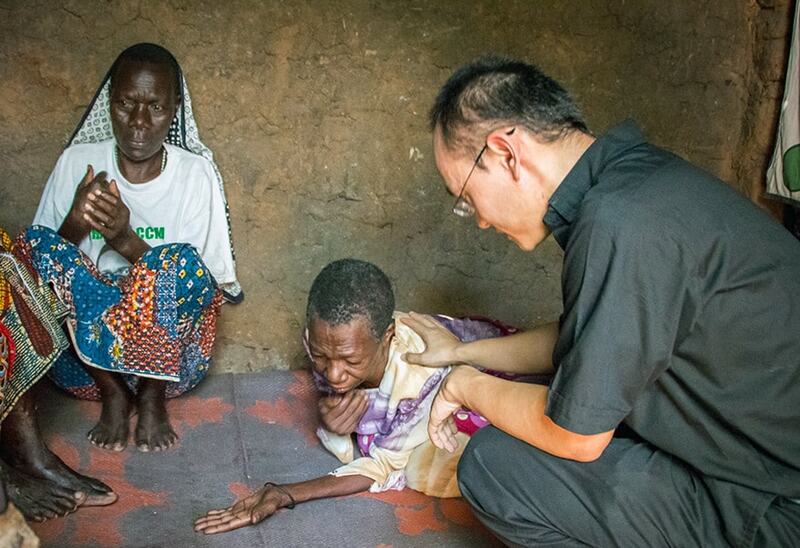 Under the direction of Father Lam Hua, M.M., Maryknoll will continue to provide natural medicines and provide health education and screening in the community and schools. A newly hired nurse will focus on health education and screening in the community and schools. With your generous support, we will build our own facility to continue to carry out this important work. Your gift is a blessing to those in need.